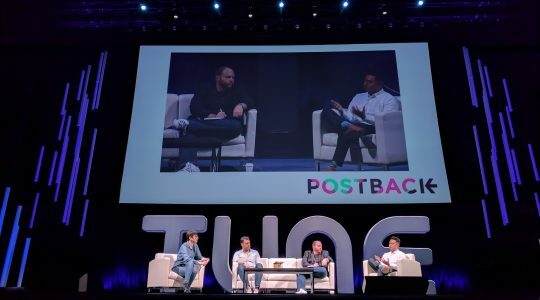 Postback 2016, TUNE’s mobile marketing event of the summer, certainly delivered a lot of fun surprises, incredible expert insights, and the best networking opportunities in mobile marketing. But you may not know that, in addition to all the fun, there was also an impressive effort among TUNE partners to support women and girls pursuing technical careers. Fourteen partners secured $70,000 to benefit the Anita Borg Institute and its 2016 Celebration of Women in Computing, App Camp For Girls, and IGNITE Worldwide. A huge THANK YOU to the following companies for their support in this important effort. The beneficiaries of these funds specifically work to increase the involvement of women in technology by supporting their education and development, an issue important to TUNE and these partners. Seattle is fortunate to be home to so much incredible technical talent, but too often and for a variety of reasons, women abandon technical careers or don’t pursue them in the first place. 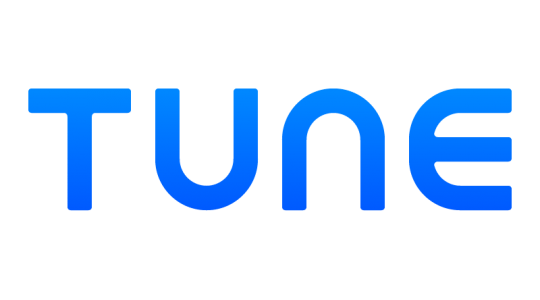 TUNE seeks to support women’s development into exceptional future technical leaders, and working with our partners in the industry is one way we seek to address the gender disparity challenge in the technology industry, among others. 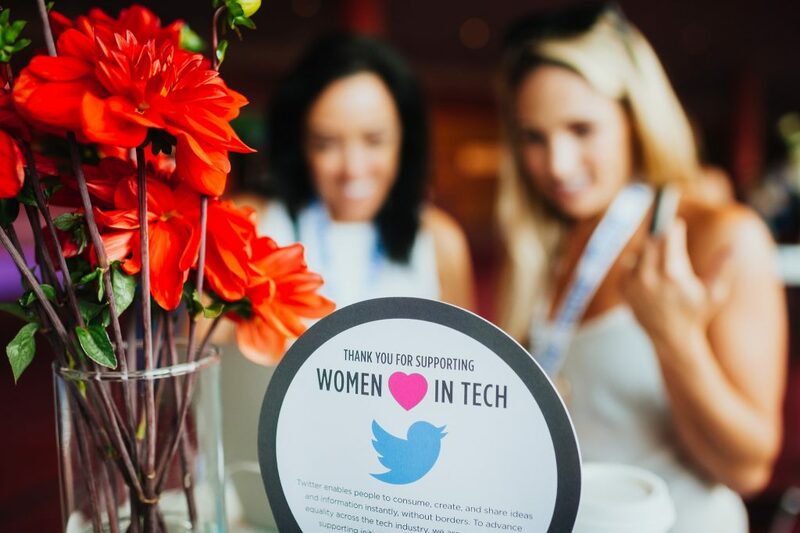 We’re very proud that a portion of the funds raised will send students to the world’s largest conference for women and girls in technology. Careers in science, technology, engineering and math offer some of the nation’s highest-paying, most in-demand careers. But women represent less than one-third of this workforce. This is a complex socio-economic problem that starts early in education, and is compounded by years of girls lacking vital support, resources, role models, and even basic exposure to technical careers. The Anita Borg Institute Grace Hopper Conference, App Camp For Girls, and IGNITE Worldwide are remarkable organizations that apply innovative thinking to change this trend. Jean MacDonald, Founder of App Camp For Girls, echoed the appreciation of the funds to help support its efforts. 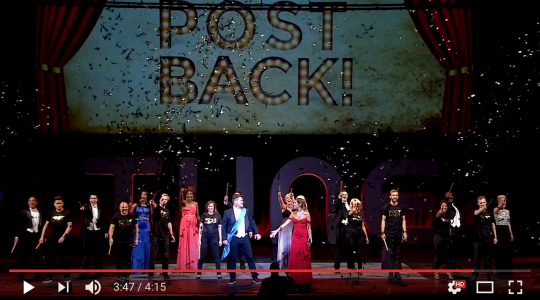 Check out our video recaps of #Postback16 to see what you missed out on!